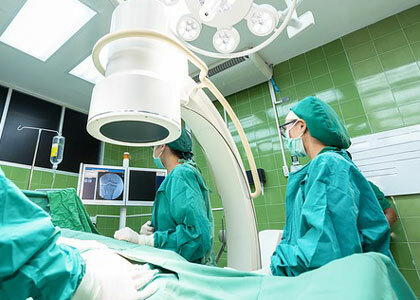 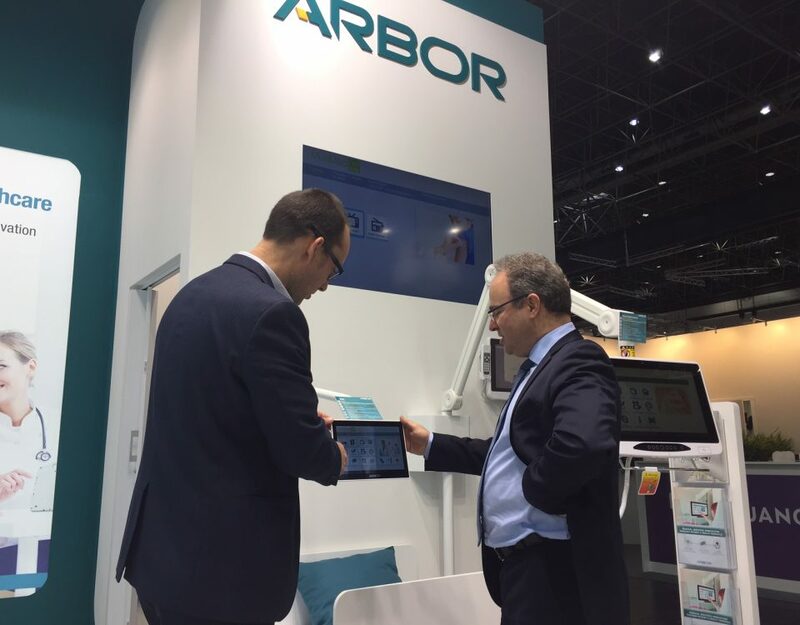 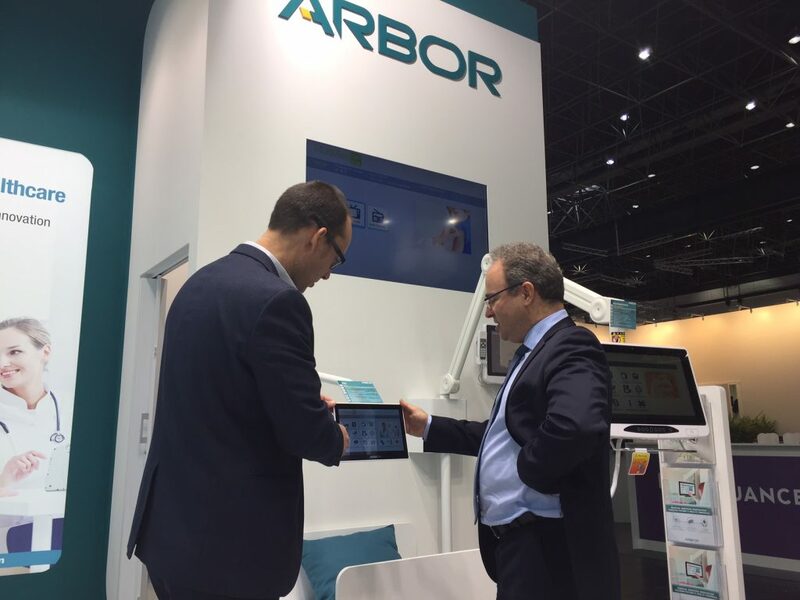 Arbor UK provides a range of medical computing solutions to support efficient communication, patient care, vital sign monitoring and telemedicine within the healthcare industry. 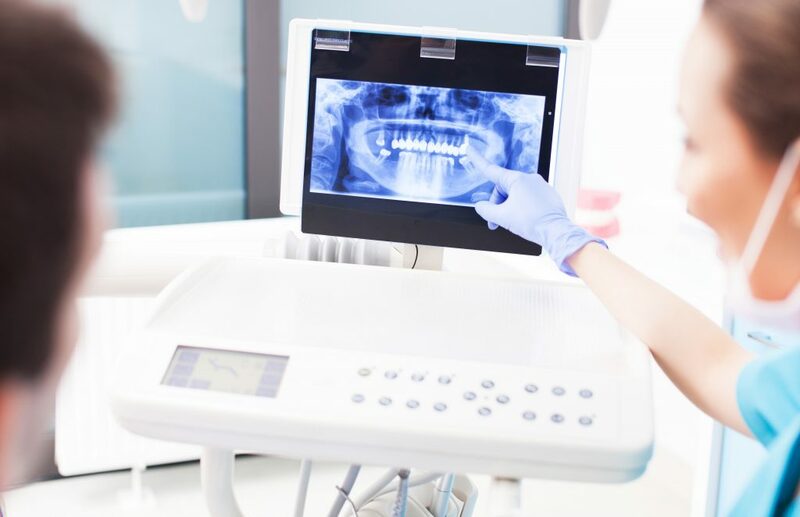 With ready access to patient records, results and medication dispensatory, healthcare professionals can make informed decisions and avoid unnecessary delays. 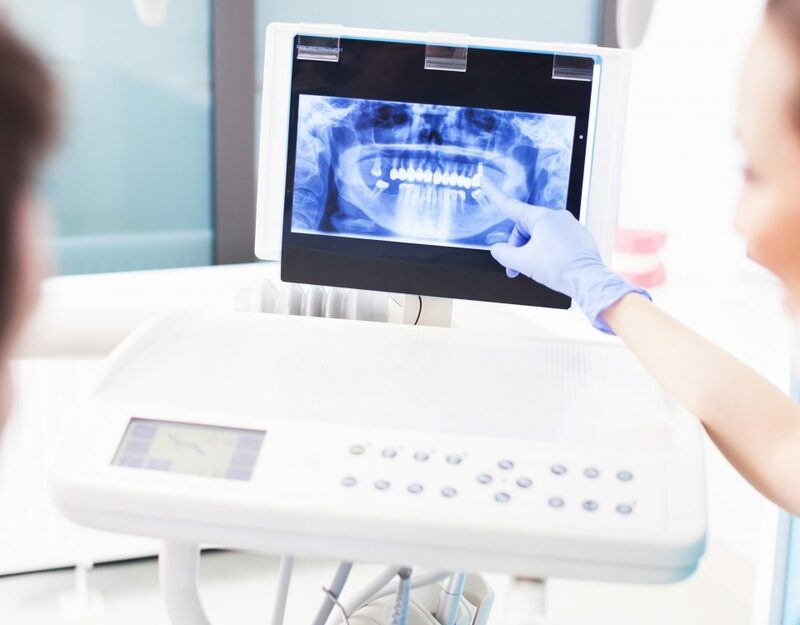 Our medical computing solutions have supported such functions as bedside point of care, VOIP phone communications, supporting patient self-care and entertainment and catering management, including online menu ordering.